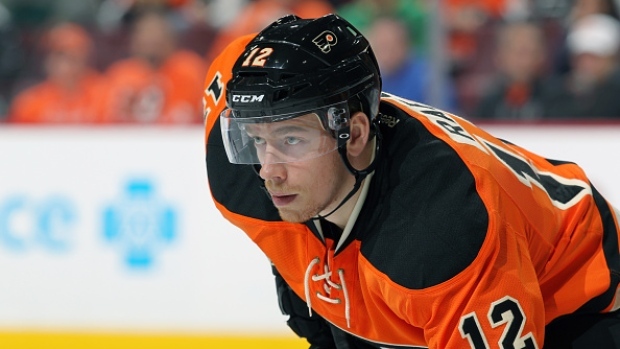 "We're happy to have Michael for the next two years," Flyers GM Chuck Fletcher said. "Throughout his six seasons with the Flyers he has played a pivotal role in a variety of positions and situations. His versatility, experience and work ethic will be valuable assets to our team going forward."